The annual celebration of music, community and independence returns to Northside on July 4. 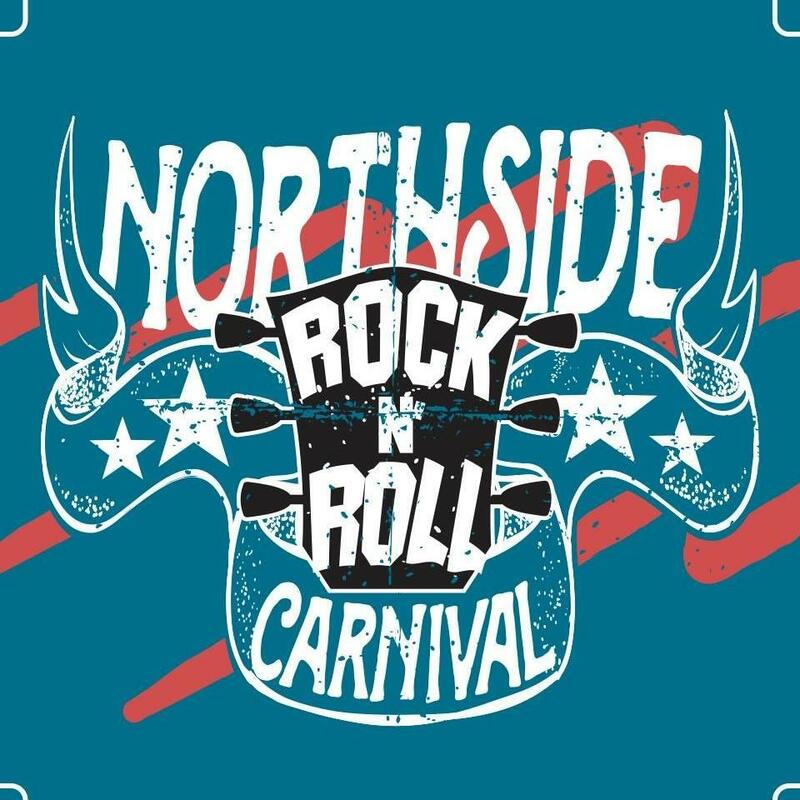 Jim Nolan welcomes in Scott Hunter and Jeremy Moore to preview the Northside Rock & Roll Carnival and Parade. The summer months bring a plethora of community festivals, but for Cincinnati's largest neighborhood, Westwood's Second Saturday block parties are the place to be.